chicago rappers – Barz-R-us| Punchlines, Metaphors, News: Etc.. Relationship Goals| Swagga – Ain’t Nobody Safe, Streaming on Amazon, Spotify, Google Play, Etc. 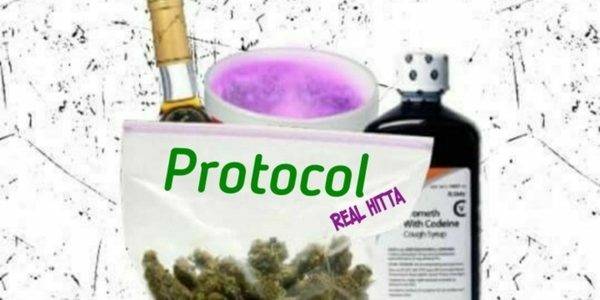 Bake Session| Real Hitta – On Baby (feat. Citikidz), on Amazon, Tidal, Spotify, Etc.